Phone tapped? Find out now! Is Anyone Spying On Your Cell Phone Now? Be aware. Be secure. Use anti-interception technology for the security of your phone conversations. XCell Stealth Phones are the most advanced technology that provides a fully active protection against any kind of GSM interception performed by active, semi active or passive interception systems. It warns you even when the phone monitoring and interception is carried out by the GSM operator, done by cancelling A5/1 cipher. XCell Stealth Phones use IMEI changing algorithms as well, making absolutely impossible any interception attempts. This new concept in mobile communication will eliminate many eavesdropping concerns including GSM interception during a call. Communicate safely and be 100% sure nobody intercepts your call or listening to your secretive communication. This products has been developed using the latest state of the art GSM Hybrid interception equipment and is 100% effective at alerting the user instantly as the interception takes place. Also it informs you as soon as a GSM interceptor is active in the local area. Dynamic IMEI feature makes the phone untraceable and impossible to be intercepted. XCell Stealth Phones are intended for diplomatic/security organization use & government organizations as well as VIP. The video was filmed in lawful conditions, with the direct support of Special Branch Police Department, with the sole purpose of testing special functions of cell phones. During tests were not intercepted other people mobile phones. XCell Technologies does not own, do not use, do not sell and do not have access to equipment intended for interception of telecommunications. March 1st 2016: XCell Dynamic IMEI v3.1 has been released. Main improvments are regarding detection of non standard SS7 lawful interception and non standard GSM Interception Systems. System stability improvements. January 12th 2016: has been released the first Dual SIM Basic v2 Stealth Phone. The phone use has been even more simplified compared to predecessor v1: alert icon will show up only when phone calls are being intercepted, or when the phone will detect an active IMSI Catcher/GSM Interceptor within area. January 12th 2016: has been released XCell Basic v2 Stealth Phone that comes with SMS Encryption function. 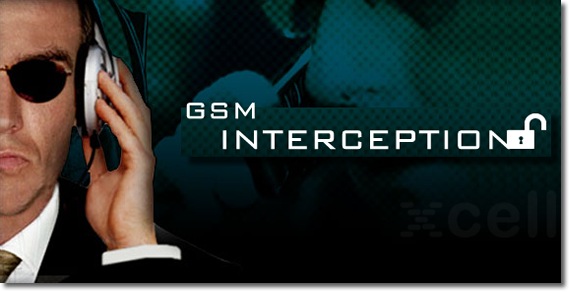 - improved call interception detection performed with the newest GSM Interception Systems. - improved GSM Interceptor Proximity Alert. May 23th 2015: has been reported counterfeit stealth phones that comes with a customised sticker on the phone backside, trying to copy our security seals. 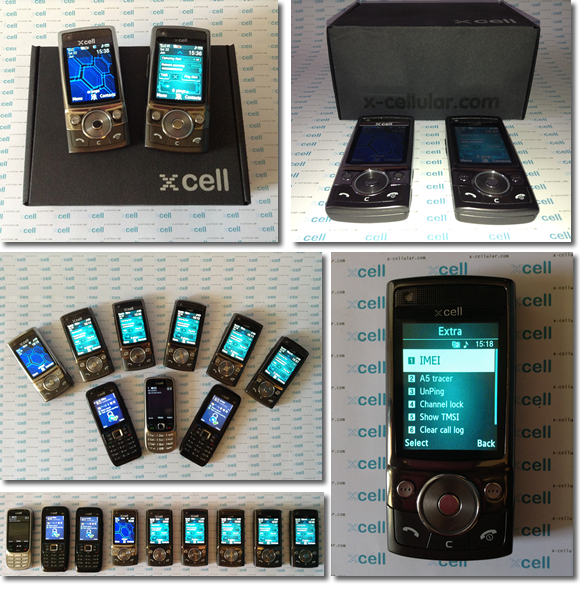 Please be aware of counterfeit stealth phones and look for XCell logo on phone User Interface. May 21st 2015: XCell Dynamic IMEI v3 Stealth Phone has been launched. Improved detection algorithm, new functions added, minor bugs fixed. May 21st 2015: Dynamic IMEI (manual change) Low Cost Series has been launched. May 15th 2015: Imminent release of XCell Dynamic IMEI v3 Stealth Phone. Stay tuned. August 25 2014: a low cost change IMEI phone will be launched soon. Stay tuned. July 23 2014: implementing first XStealth VM on Android devices. Will run all modules responsable with IMEI and IMSI changes. June 3 2014: getting access to Android baseband by using XStealth custom ROM. Free way to GSM.Radio, detecting Type0 tracking pings and all all four versions of Class 0 SMS (silent SMS). May 21 2014: new module added: dynamic IMSI. April 10 2014: running first ever dynamic IMEI module on Android devices. December 9 2013: XStealth customized ROM build 01015 is ready, working on latest baseband version MOLY.WR8.W1315.MD.WG. October 2 2013: starting XStealth project, Android OS. June 15 2013. Critical update: receiving silent SMS (Flash SMS) is now blocked on XCEll Dynamic IMEI series. Phones are now fully protected against silent SMS execution. June 12 2013. New GUI and theme has been added to XCell Dynamic IMEI v2 series. April 16 2013. New XCell Advanced compatible cell phone: Nokia E72. April 6 2013. We've added new compatible XCell Basic phones: Nokia 3310, Nokia 6230i, Nokia 6300 and Sony Ericsson T610. 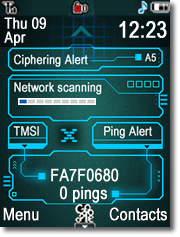 On stand by mode the phone displays a warning icon in case of monitoring by GSM interceptor. During the call the phone will display an icon (open lock), in case of active interception. The phone will warn about the lack of ciphering (A5/1) by displaying an open lock icon. A new added anti interception function It works in conjunction with cryptoTRACER® algorithm. A new developed detection algorithm based on GSM network variables that is detecting call interception performed by new GSM Interceptors that are using the latest interception technology, including ciphering level and network type downgrading. The phone will randomly change its unique IMEI number automatically, on every new call/SMS, SIM card changes or it can be user defined. 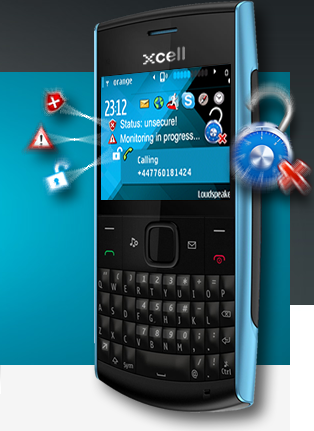 Interception of incoming or outgoing call made by XCell Stealth Phone becomes an impossible mission. Alert you to an abnormal number of GSM network re-registration requests, sent by network operator or GSM interceptor. This is localization tracking alert. This will allow you to lock the phone to a specific GSM channel number (called ARFCN) within your area, avoiding this way to be captured and registered onto a GSM interceptor. If activated, TMSI will pop up on phone home screen. This may remain the same or be limited to a set number of TMSI's whenever the phone is connected/register onto a GSM interceptor. This will enable the automatic deletion of all call logs, after each call. All incoming and outgoing call will be automatically recorded without emitting any background beeps so as not to arouse any suspicion to the 3rd party. XCell Dynamic IMEI and XCell Dynamic IMEI v2 phones can actually hunt GSM interceptors, by detecting them in real time. 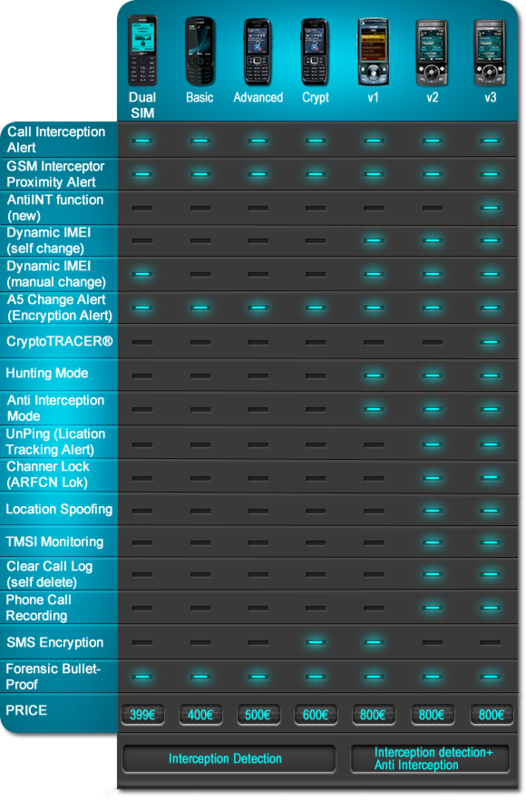 On Hunting mode the phone user will get alerts whenever the phone is intercepted by active, semi active and passive interceptors, or even with the help of GSM operator. Once the phone get intercepted by any means (GSM interceptors or carrier), any incoming or outgoing call and SMS, it will be automatically blocked until the threat is over. 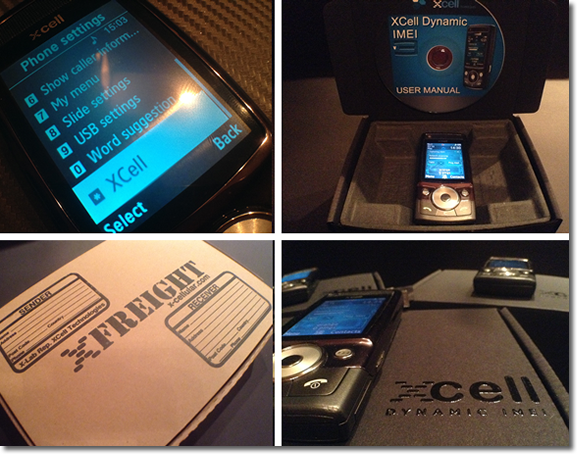 XCell Stealth phones cannot be accessed, read or analysed by any mobile forensic equipment. Physical extraction and file system extraction is blocked by security filter. The XCell Stealth Phones firmware cannot be read/wright or cloned by unlocking boxes. Bootloader encryption. * Only XCell Dynamic IMEI v1, v2 and v3 Stealth Phones. ** Only XCell Dynamic IMEI v2 and v3 Stealth Phones. 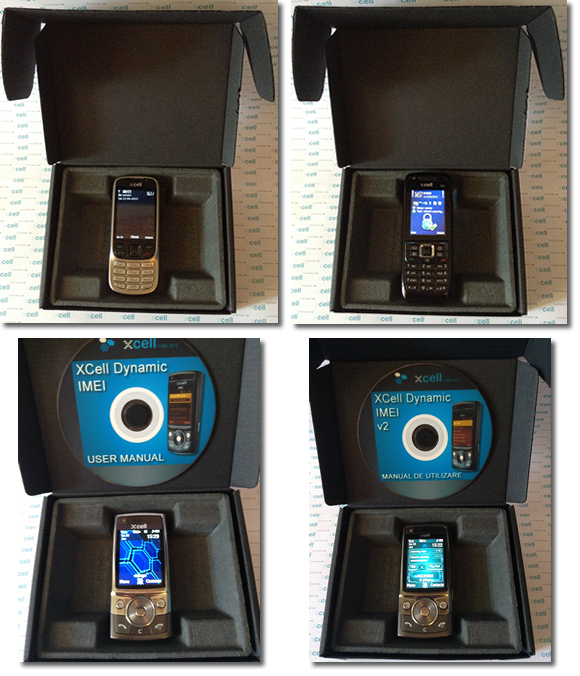 *** Only XCell Dynamic IMEI v3 Stealth Phone.